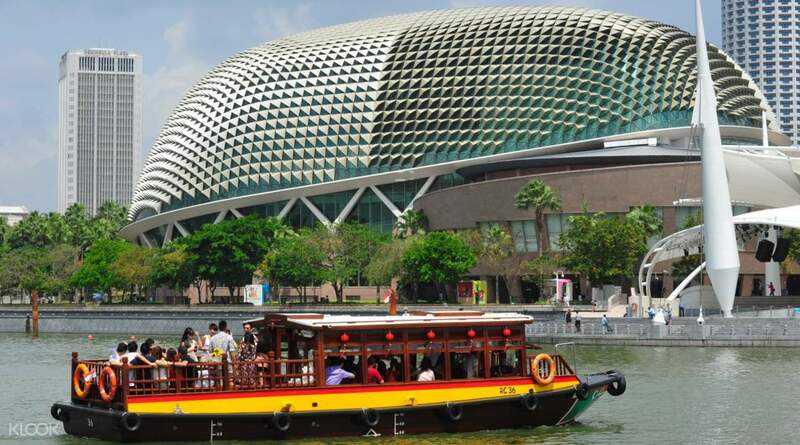 When visiting Singapore, It is a must to ride in The Singapore River Cruise because it is the one of the things most tourists enjoy doing and that is truly unforgettable. We ride bumboats, which are used for carrying passengers on their tour along the riverbanks and as we travel, we fully understand the history of singapore as well as we appreciate more the beauty of it. It was a relaxing experience to see and tour around singapore on a cruise. We were not able to see the merlion due to its renovation. But cruising through the river was awesome especially seeing singapore’s history and culture modernized to what we call now a days as the fast developing land. Great tall buildings, fascinating architecture and historical landmarks. It was a relaxing experience to see and tour around singapore on a cruise. We were not able to see the merlion due to its renovation. But cruising through the river was awesome especially seeing singapore’s history and culture modernized to what we call now a days as the fast developing land. Great tall buildings, fascinating architecture and historical landmarks. When visiting Singapore, It is a must to ride in The Singapore River Cruise because it is the one of the things most tourists enjoy doing and that is truly unforgettable. We ride bumboats, which are used for carrying passengers on their tour along the riverbanks and as we travel, we fully understand the history of singapore as well as we appreciate more the beauty of it. 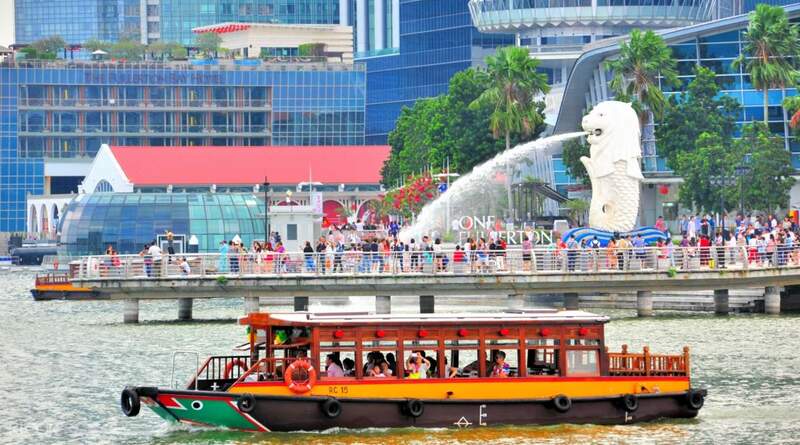 When visiting Singapore, It is a must to ride in The Singapore River Cruise because it is the one of the things most tourists enjoy doing and that is truly unforgettable. 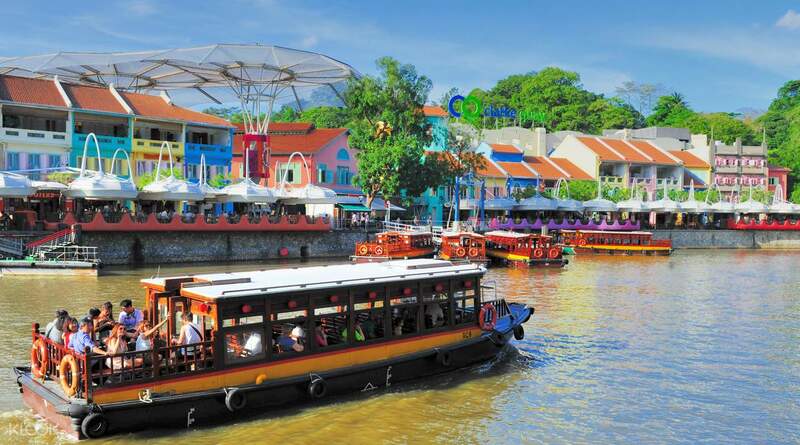 We ride bumboats, which are used for carrying passengers on their tour along the riverbanks and as we travel, we fully understand the history of singapore as well as we appreciate more the beauty of it.